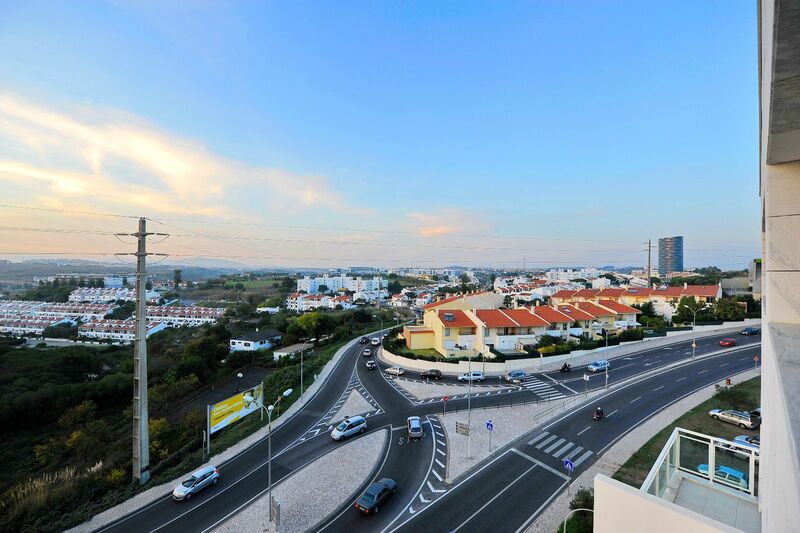 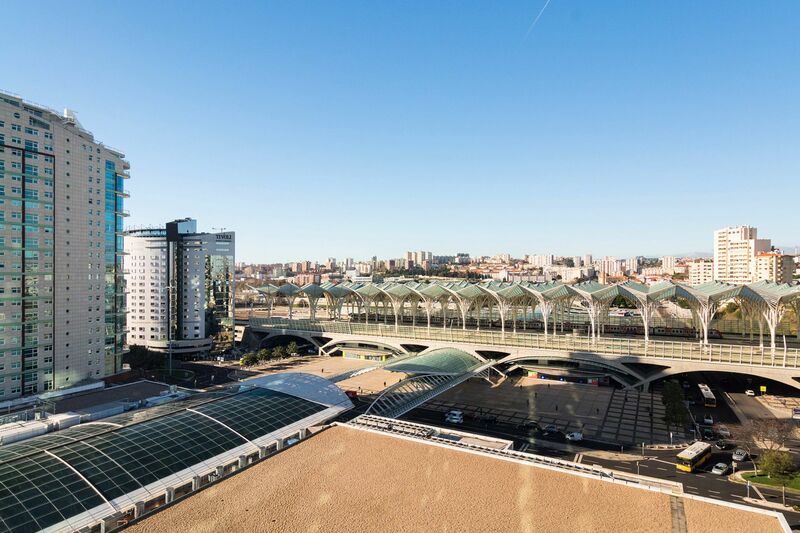 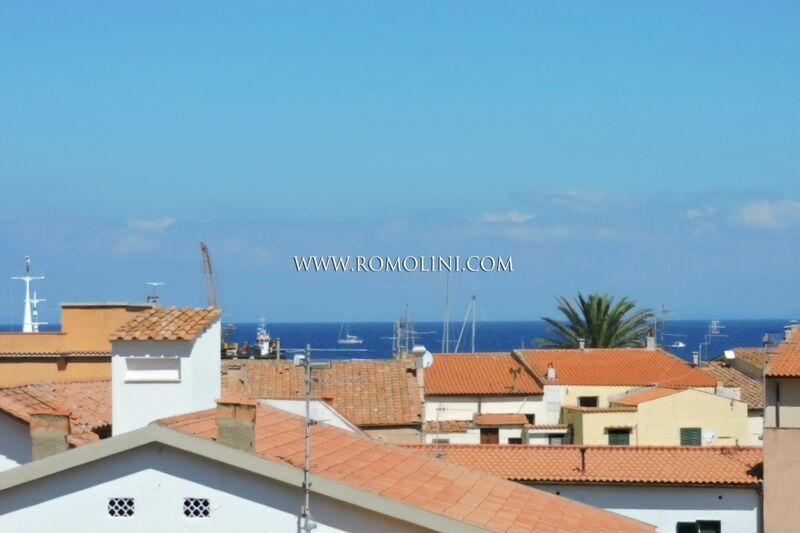 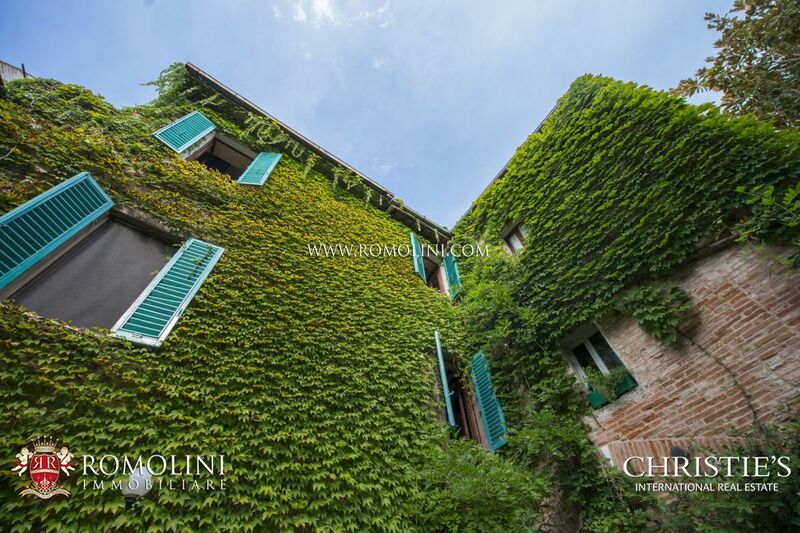 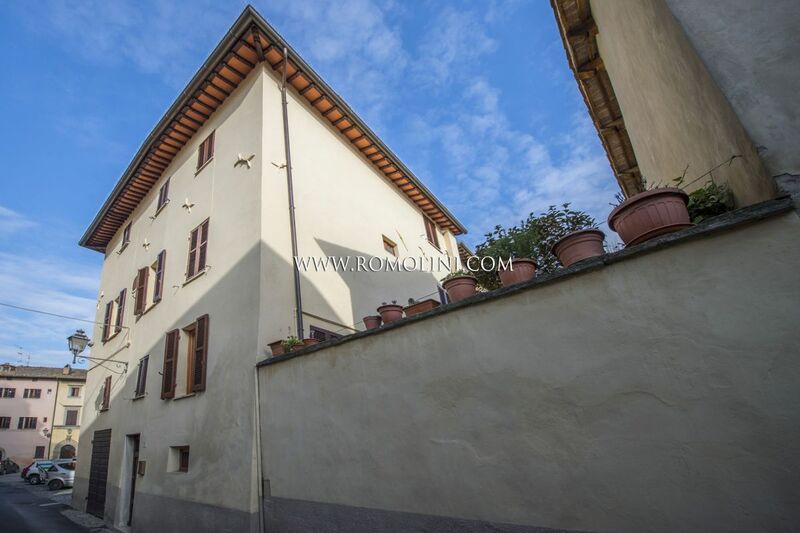 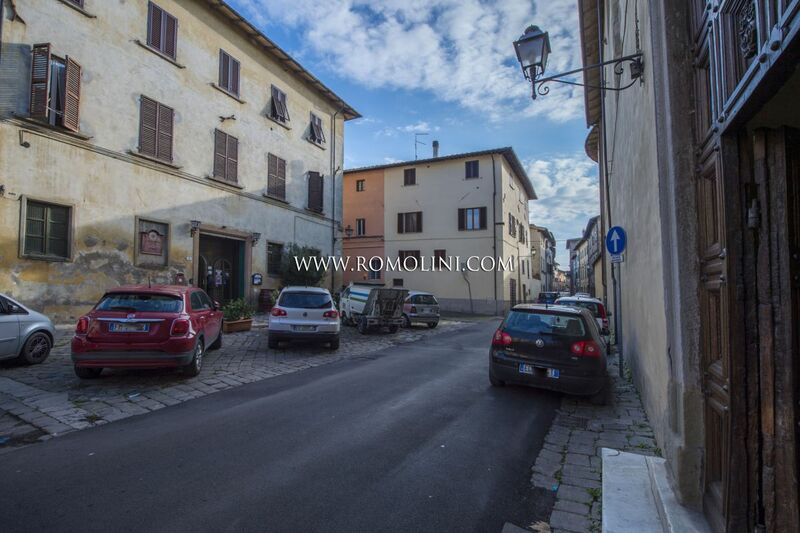 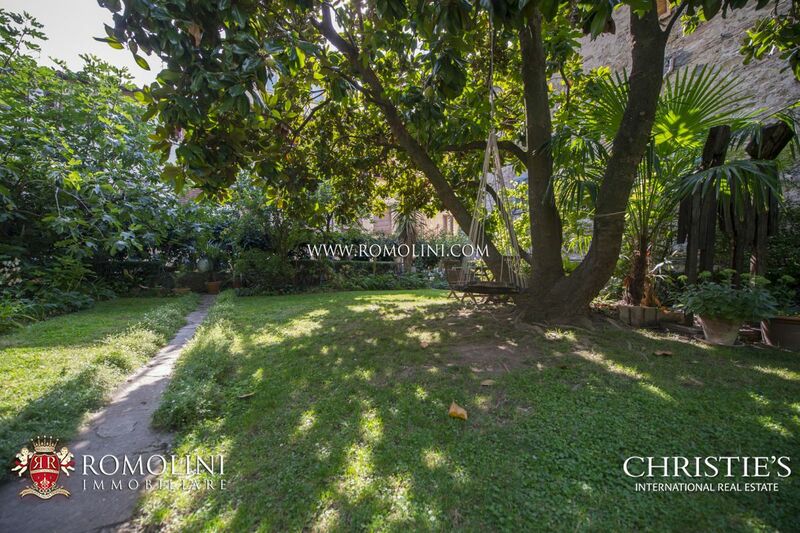 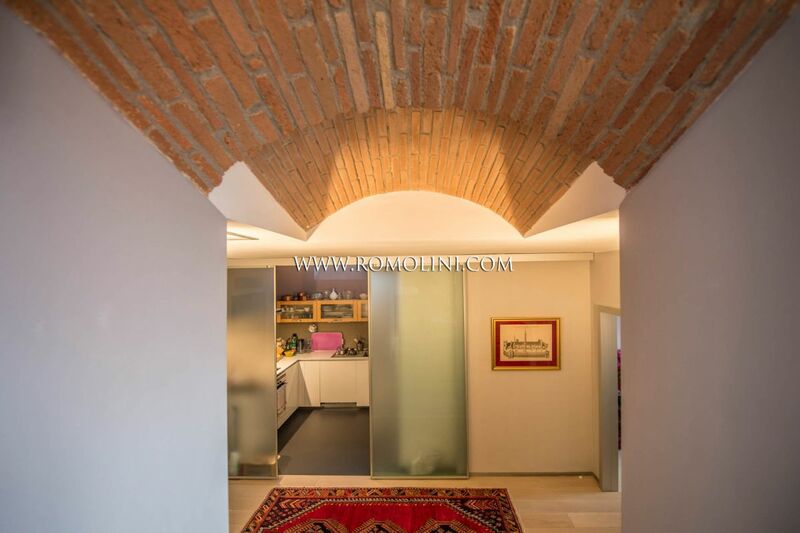 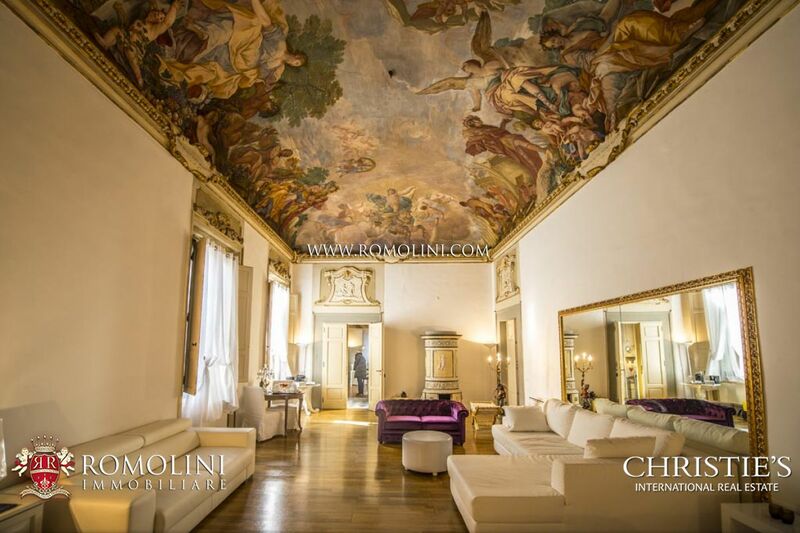 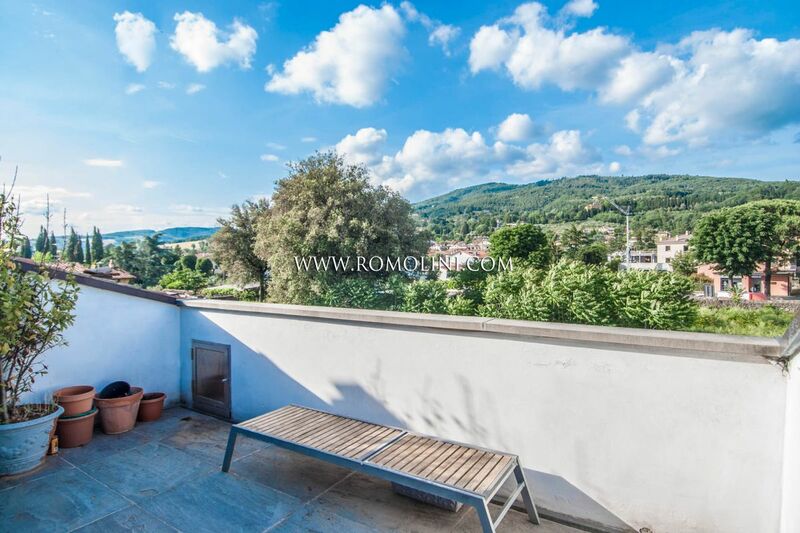 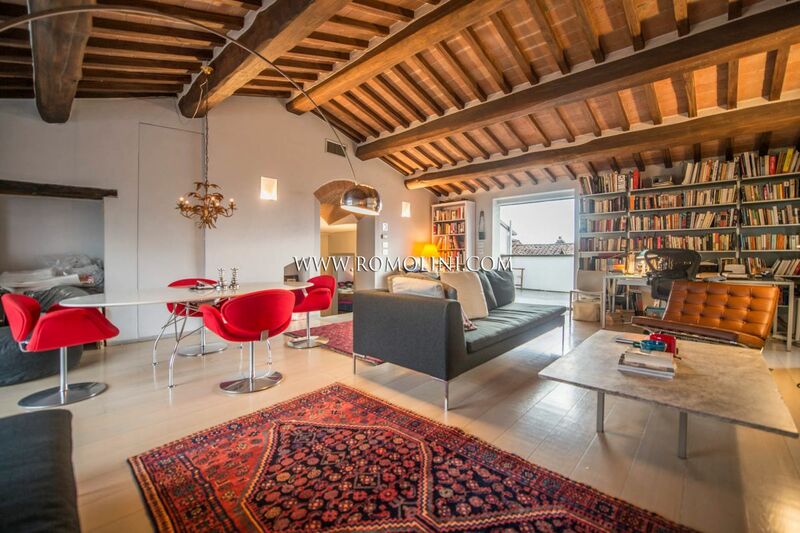 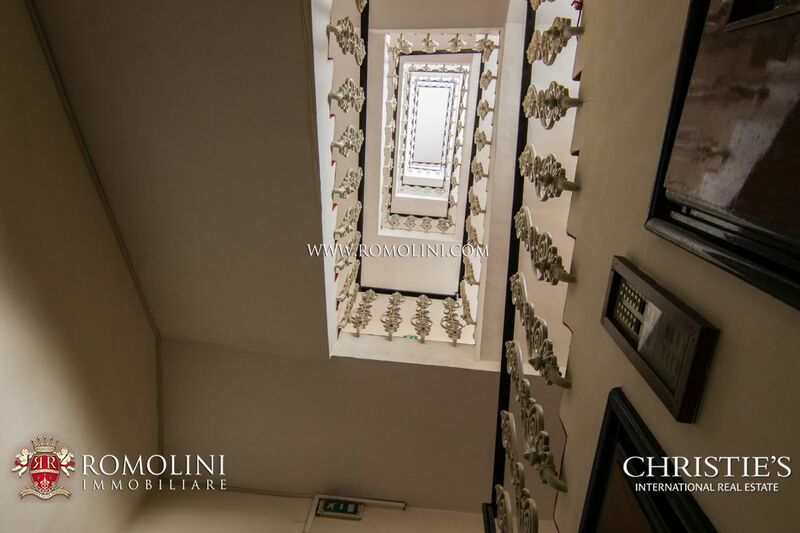 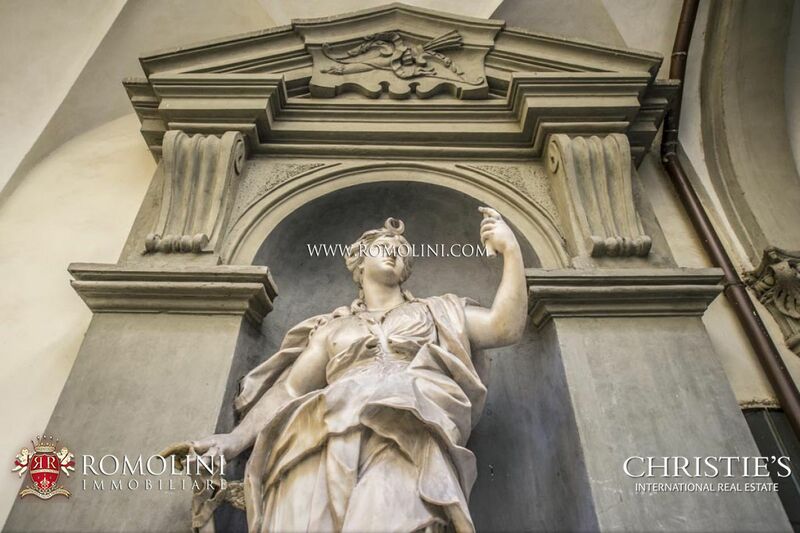 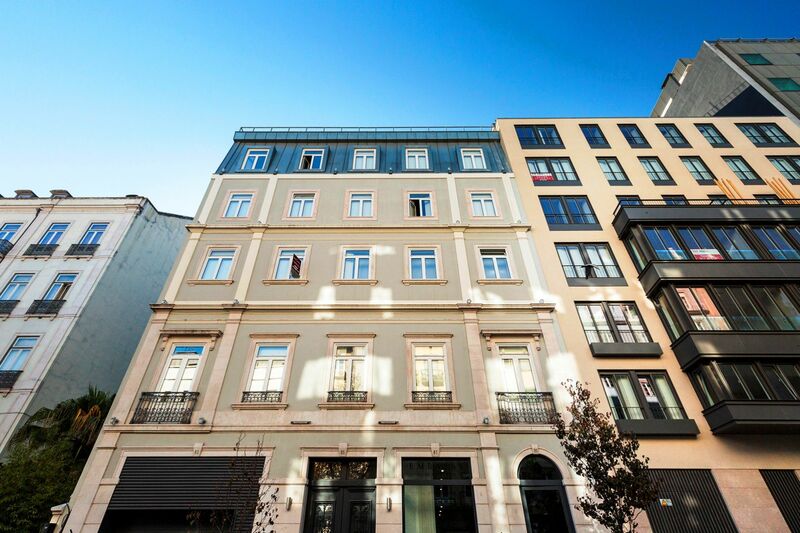 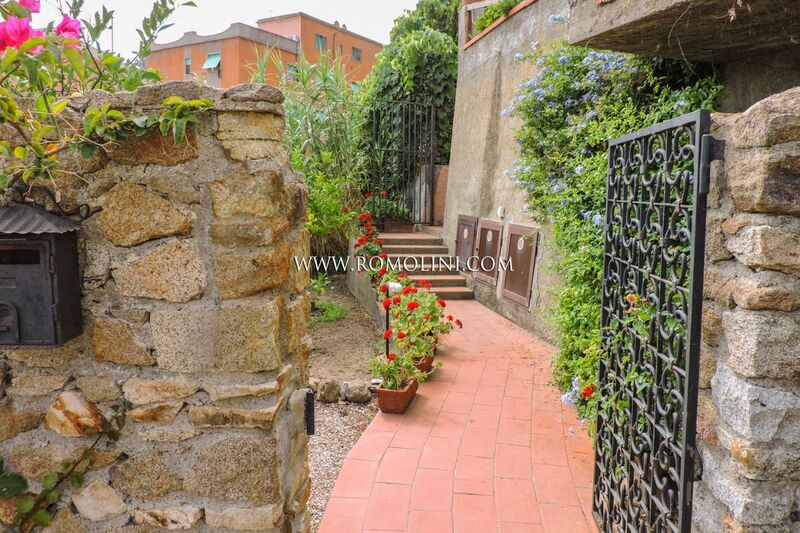 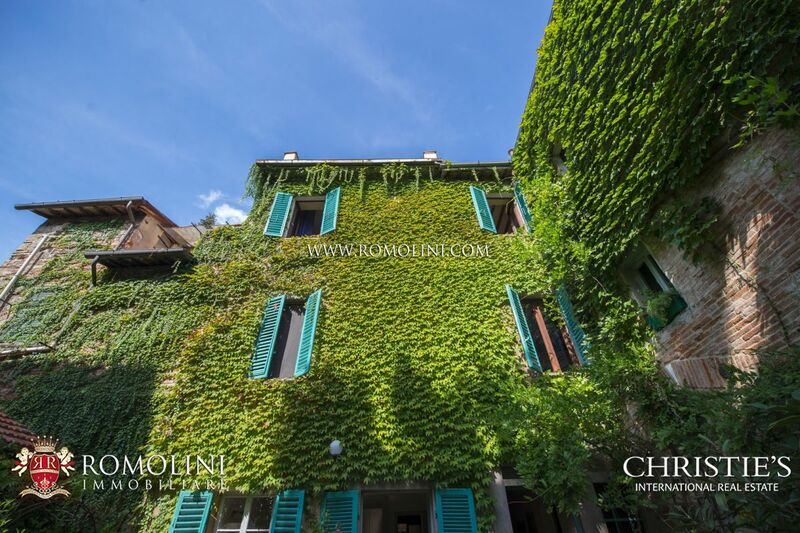 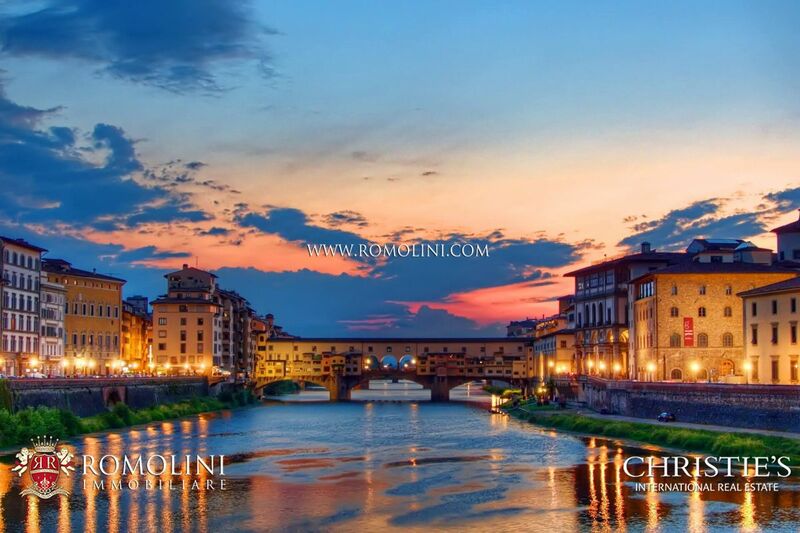 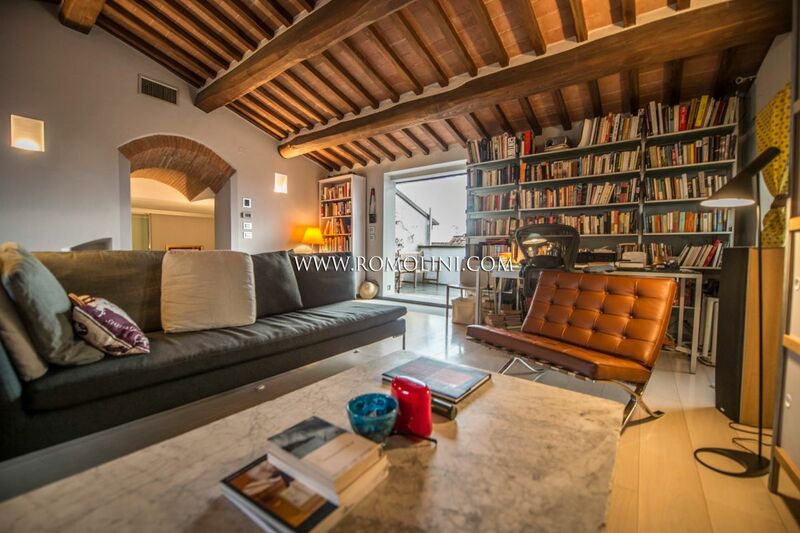 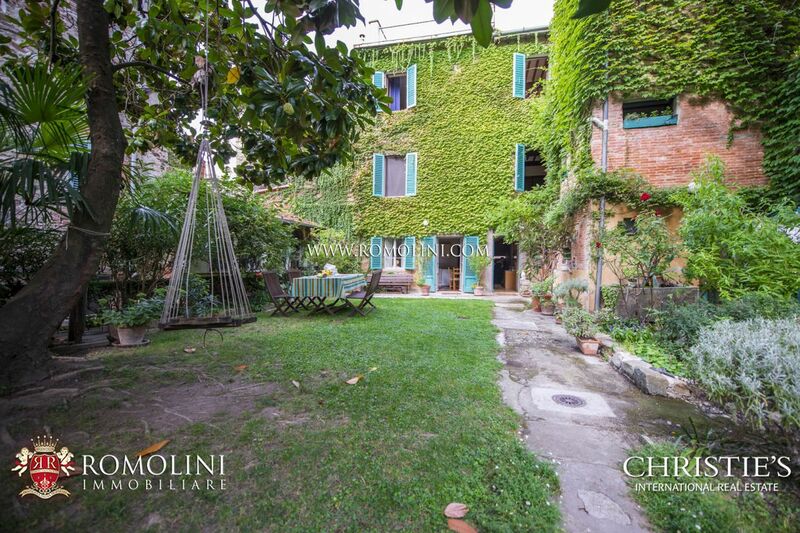 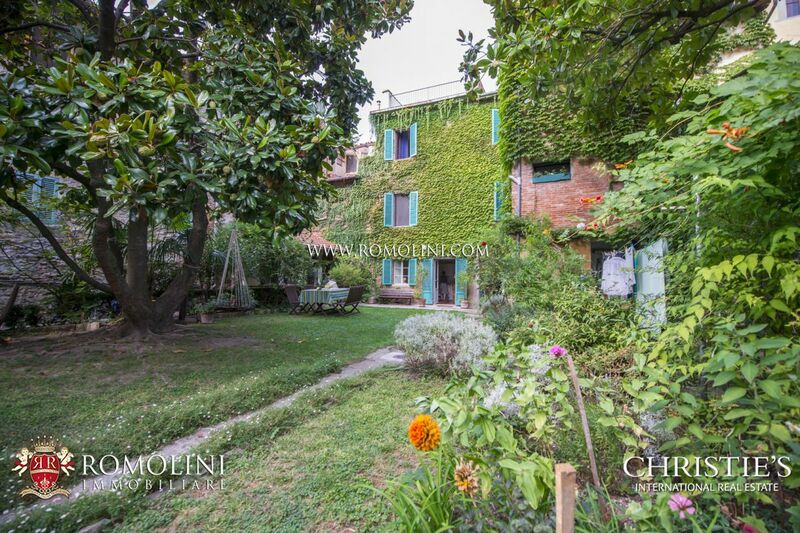 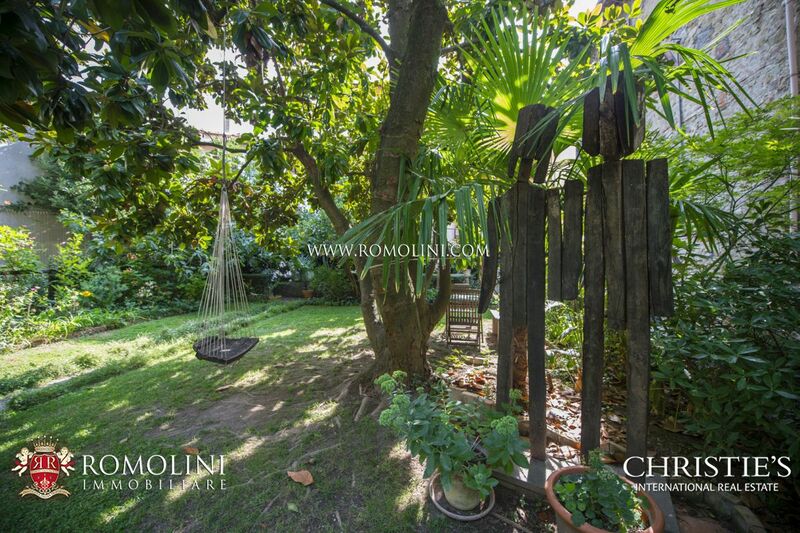 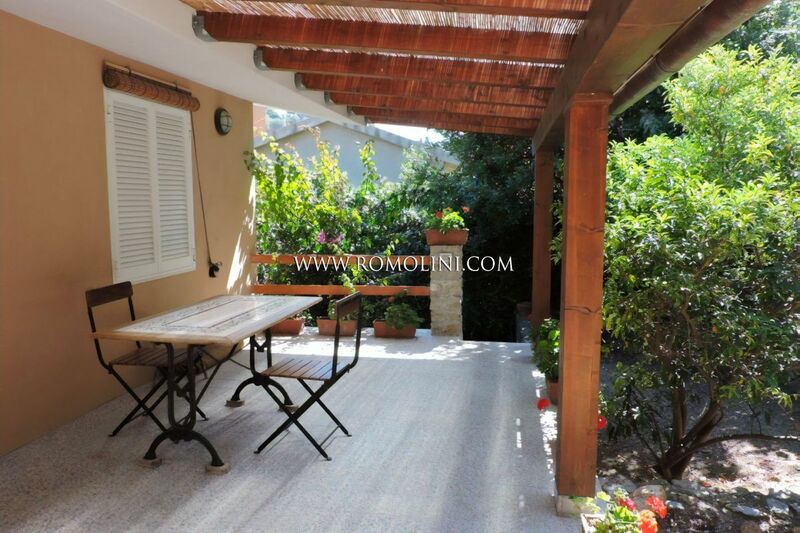 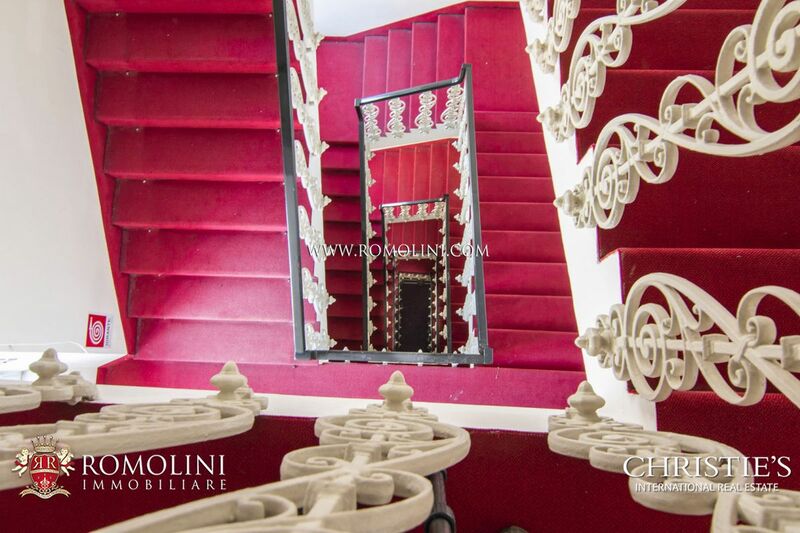 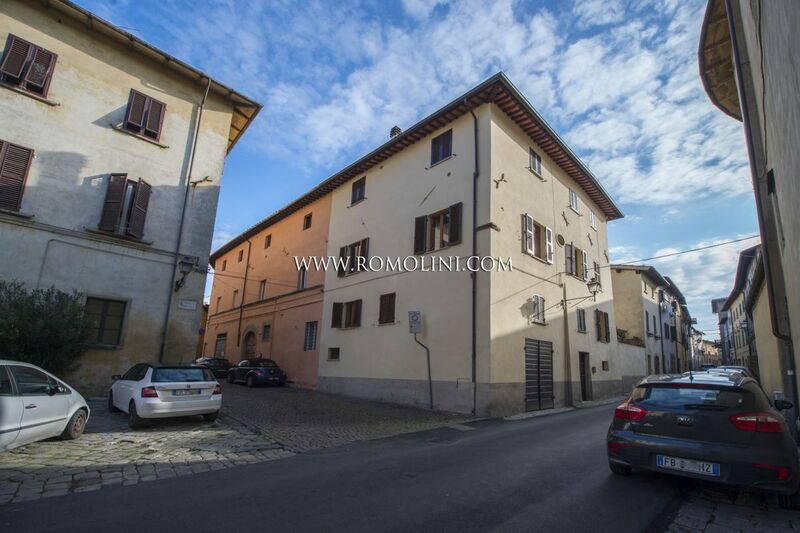 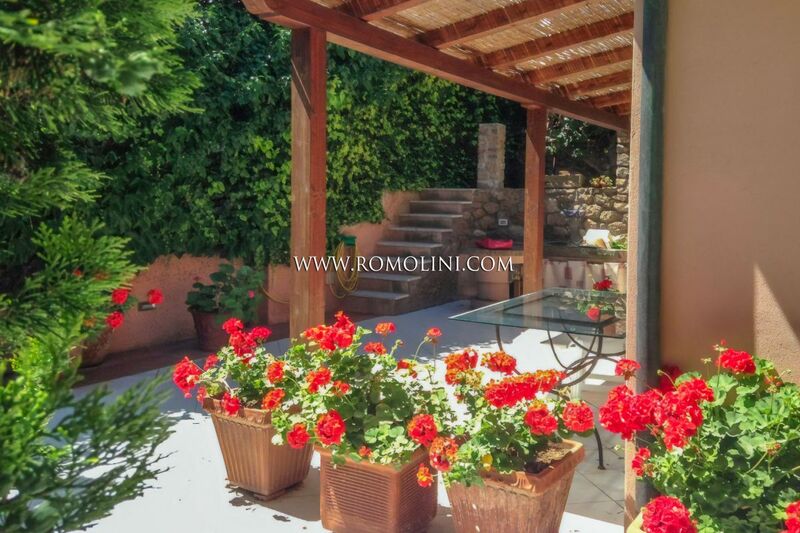 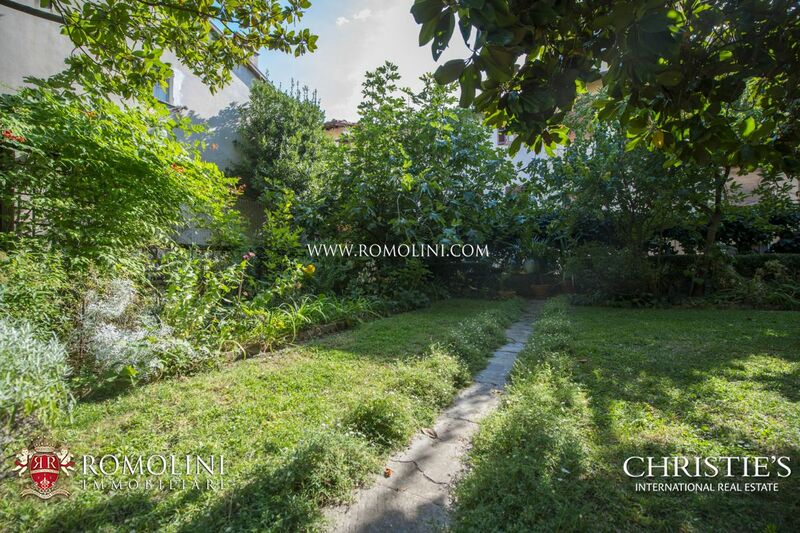 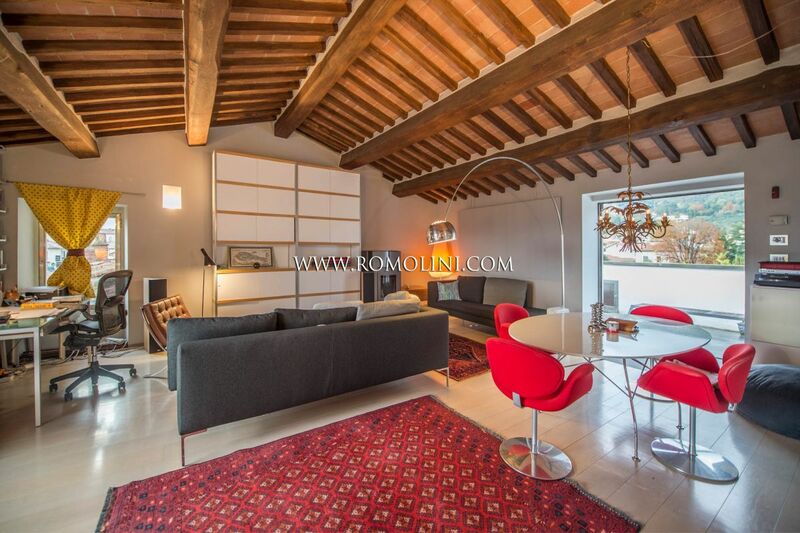 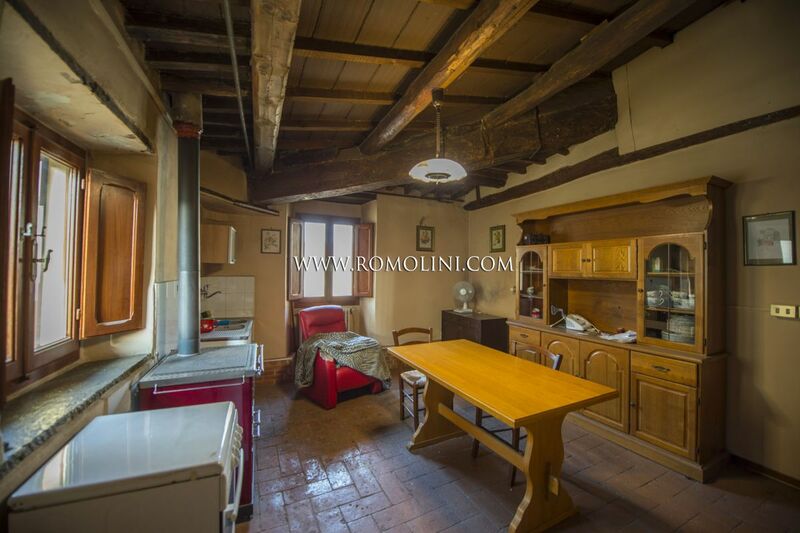 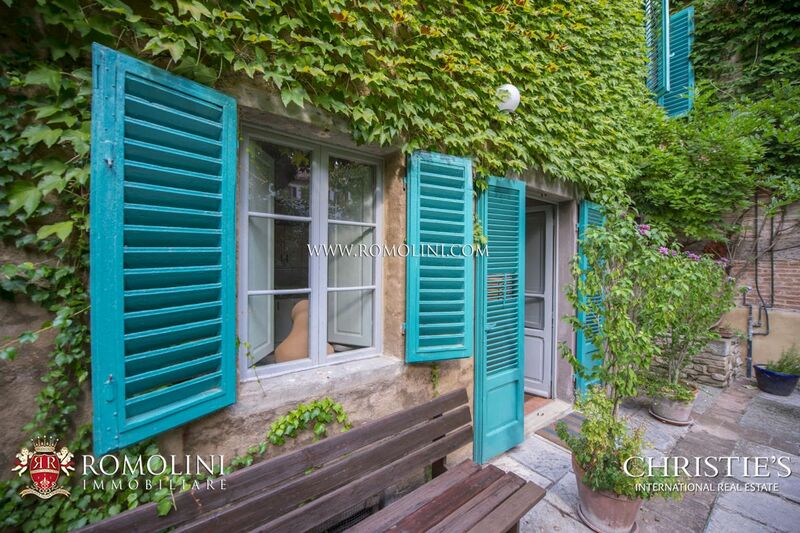 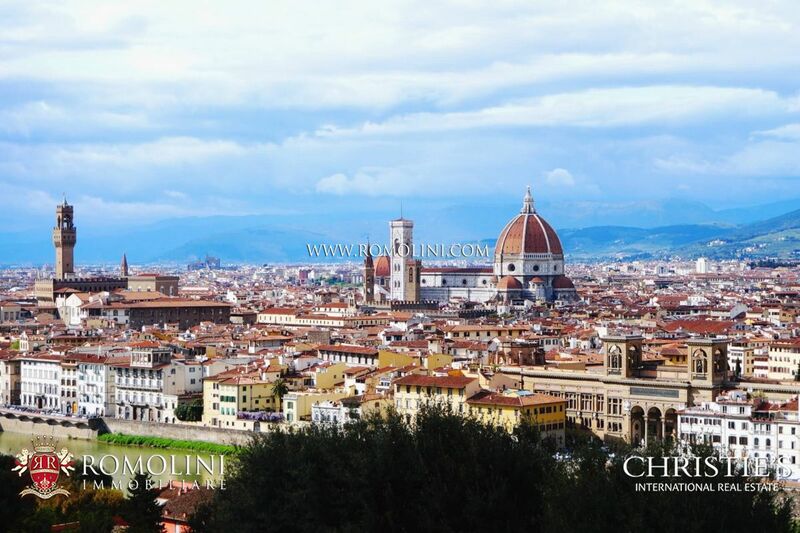 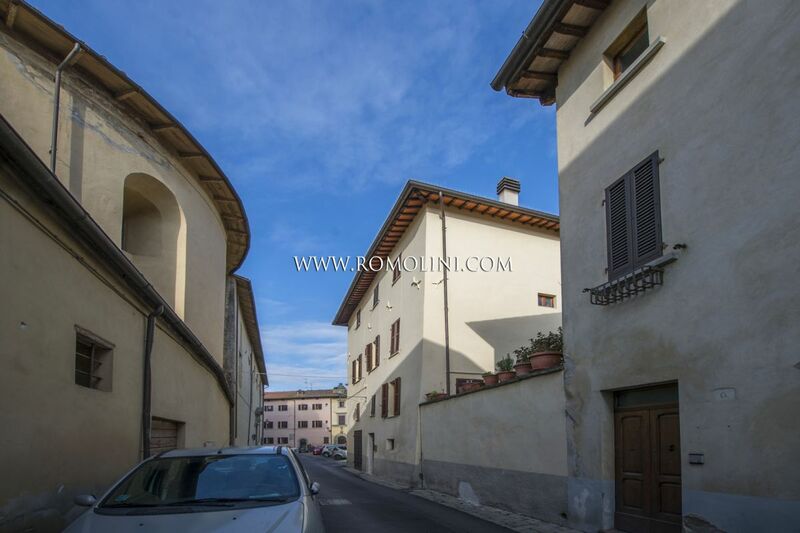 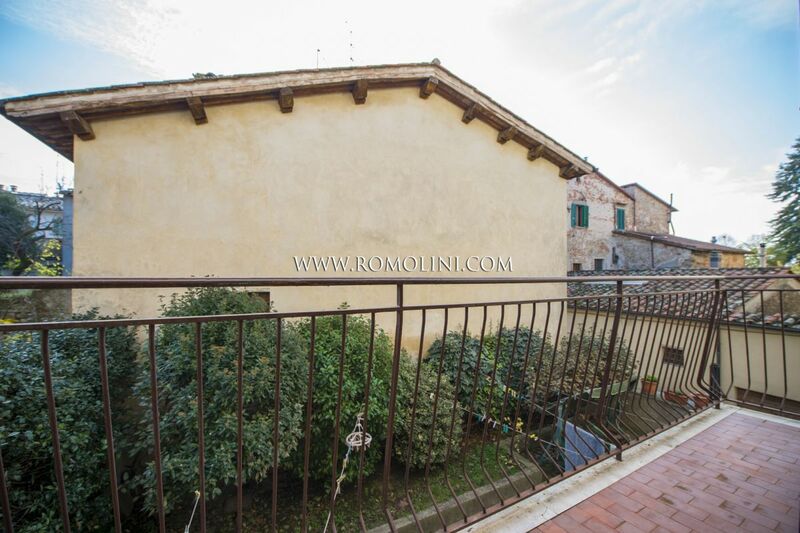 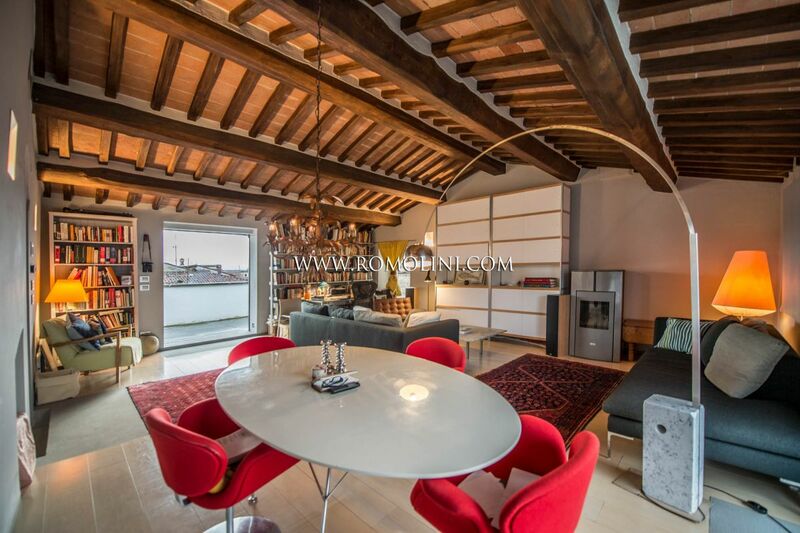 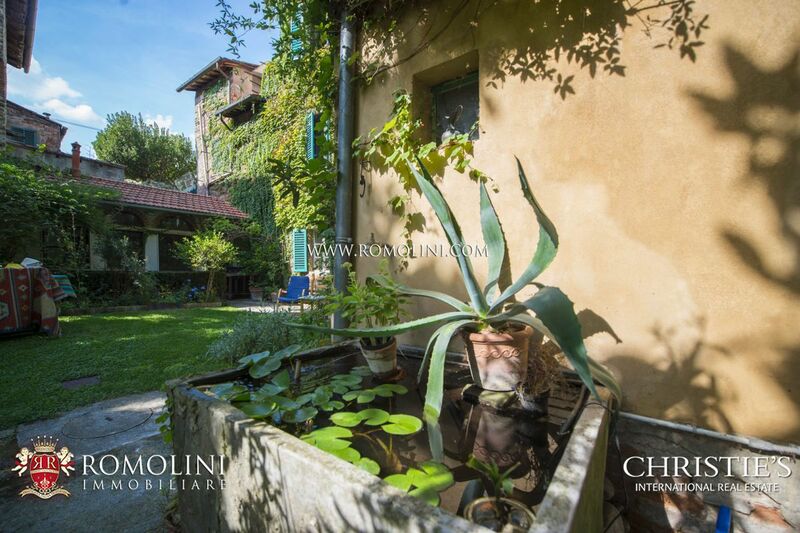 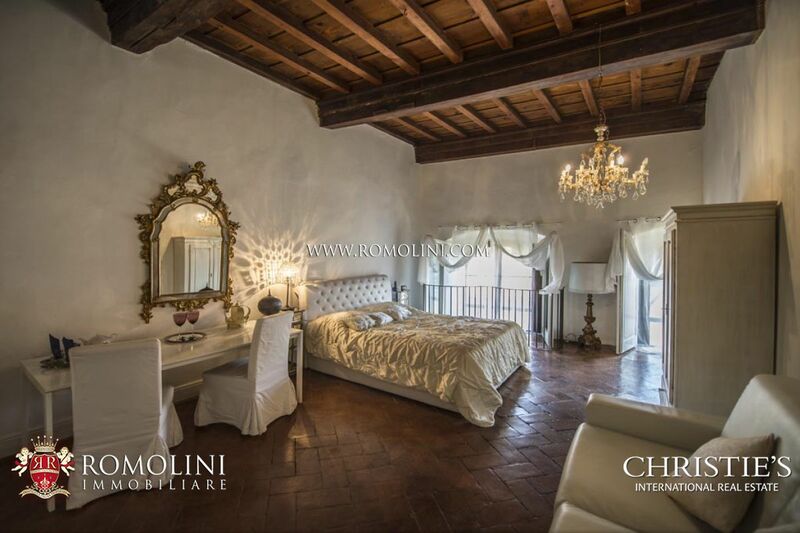 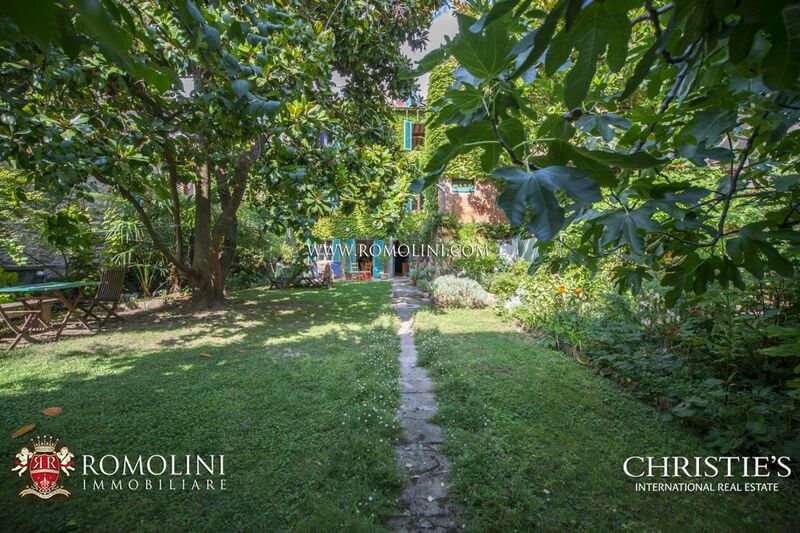 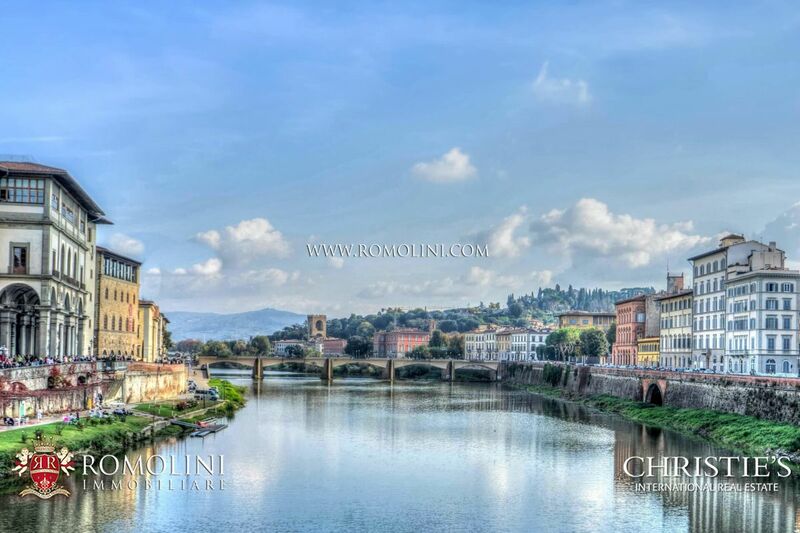 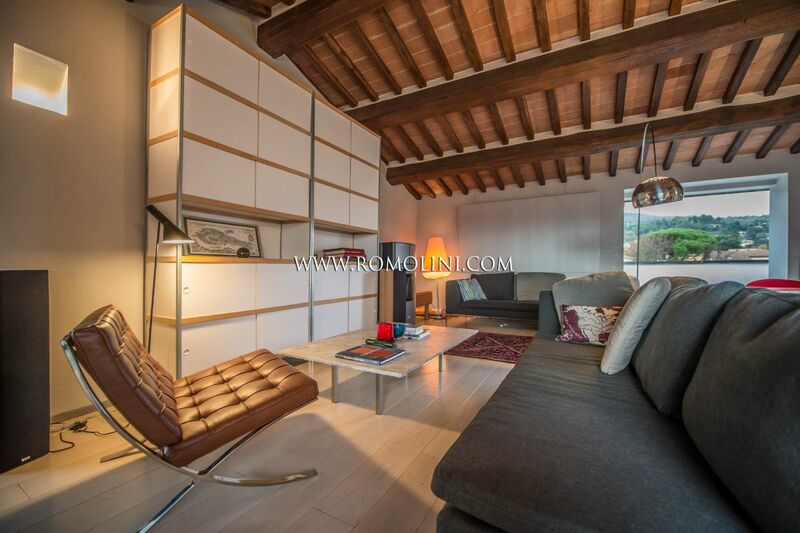 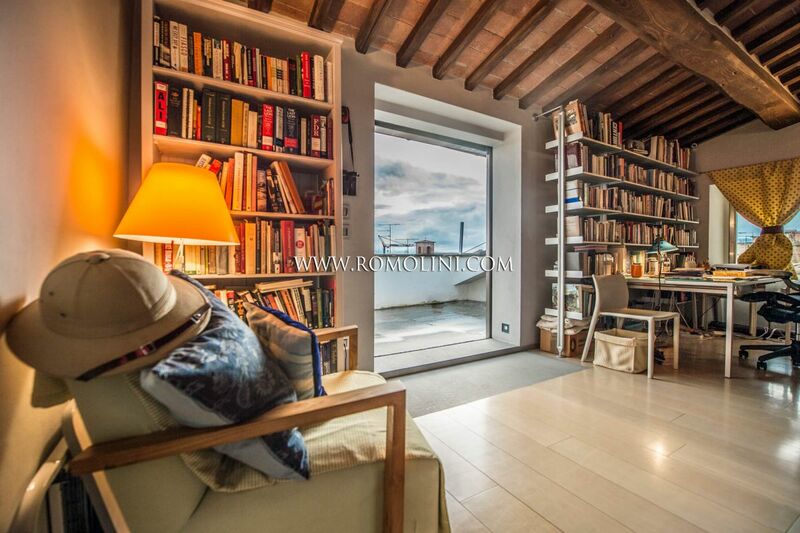 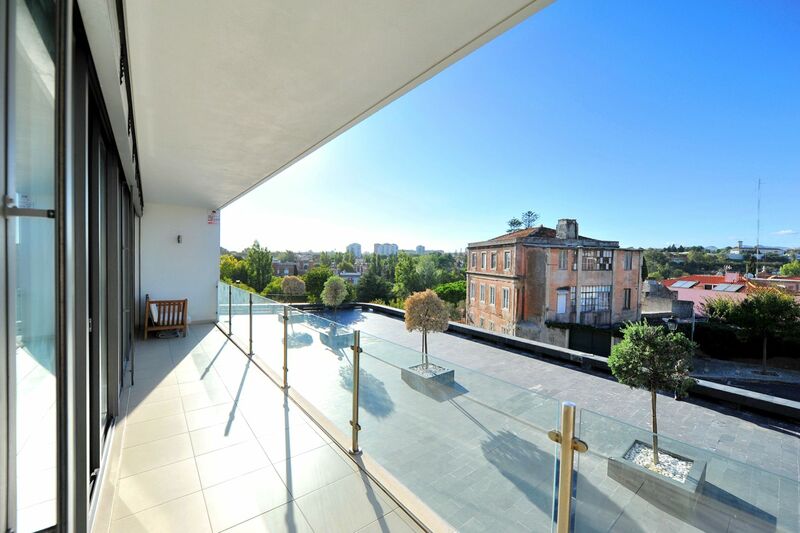 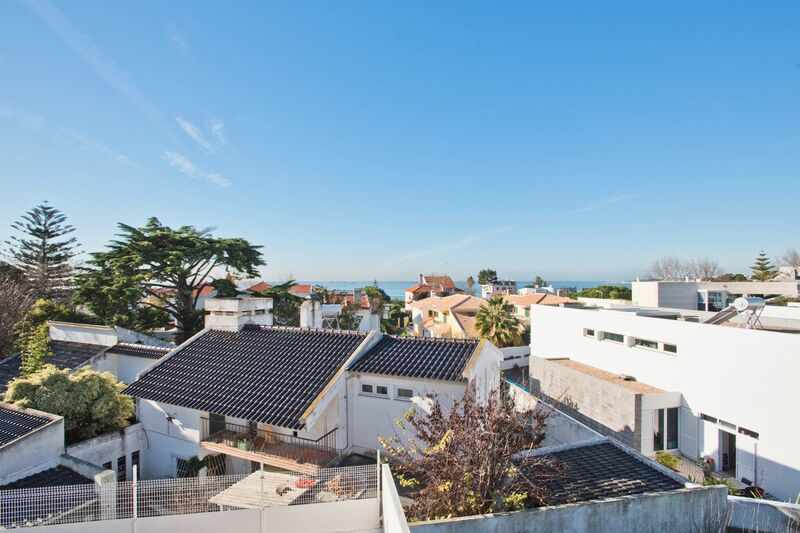 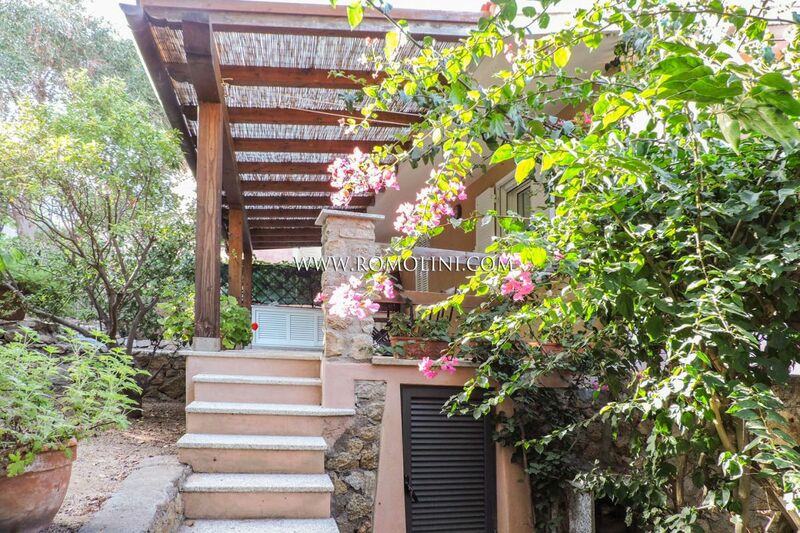 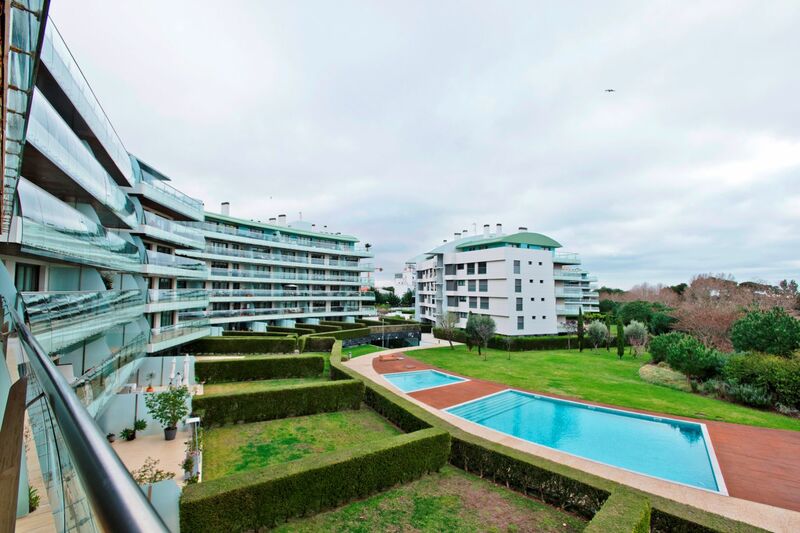 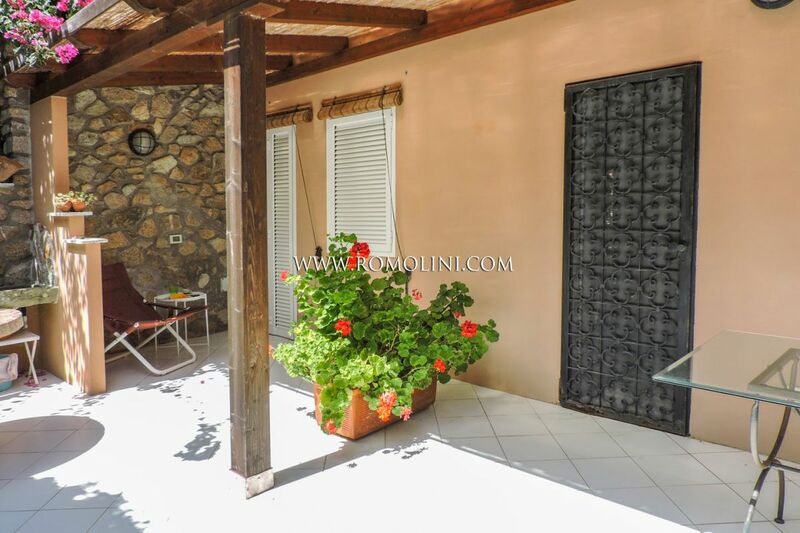 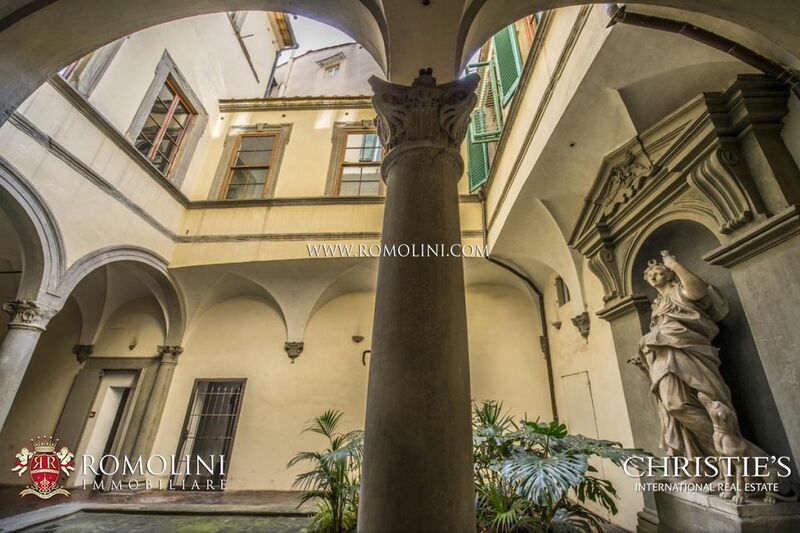 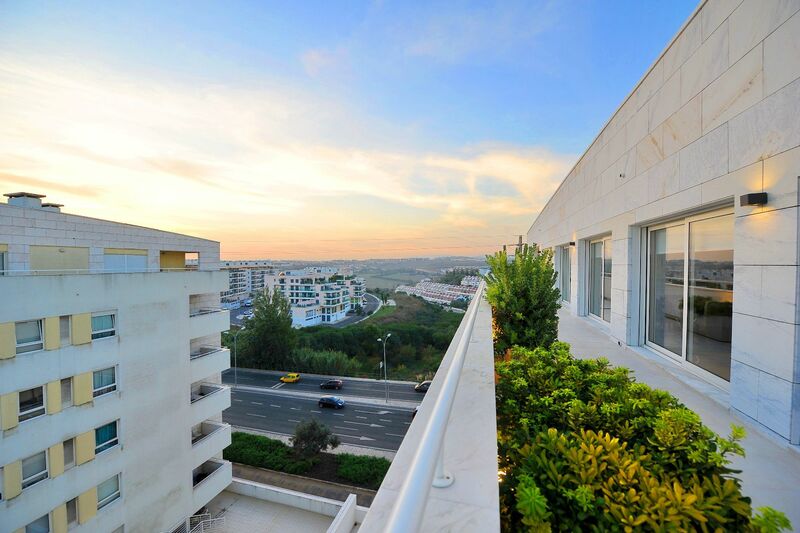 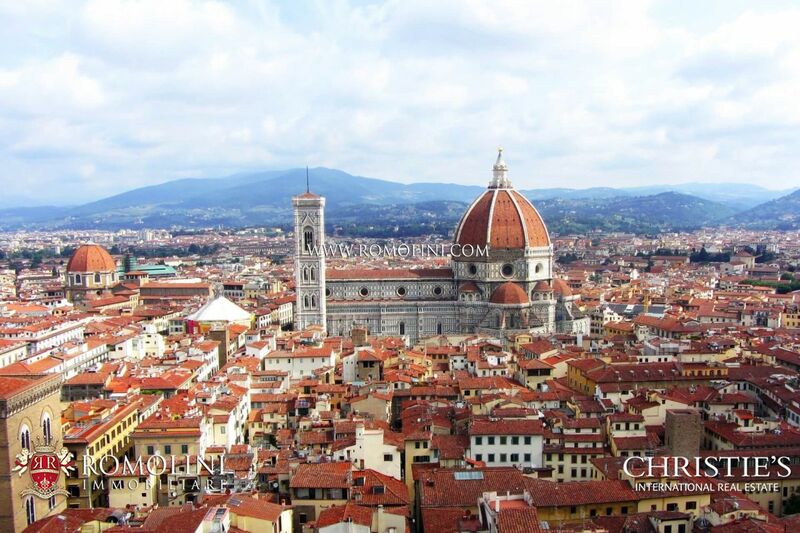 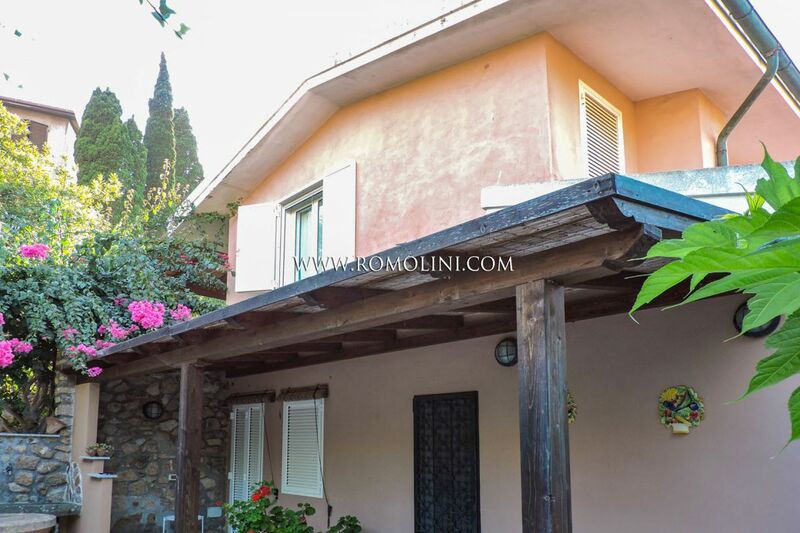 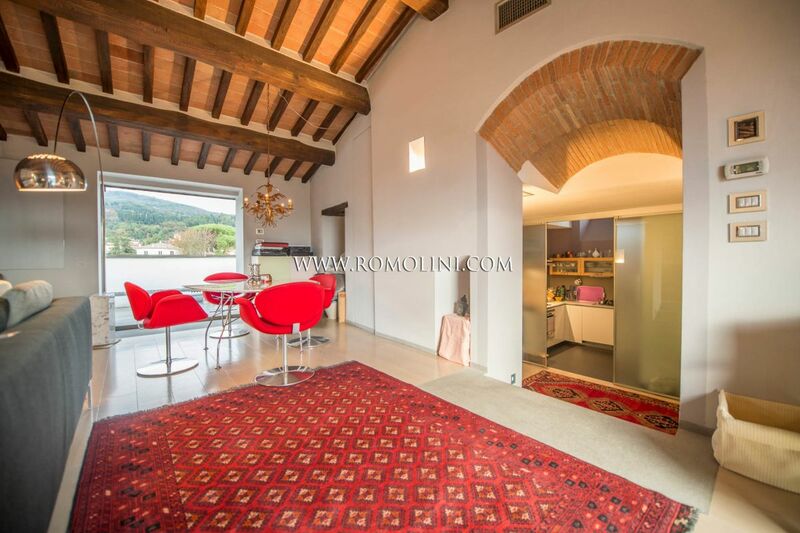 Looking for a property to buy in the city centre of the most beautiful Italian cities? 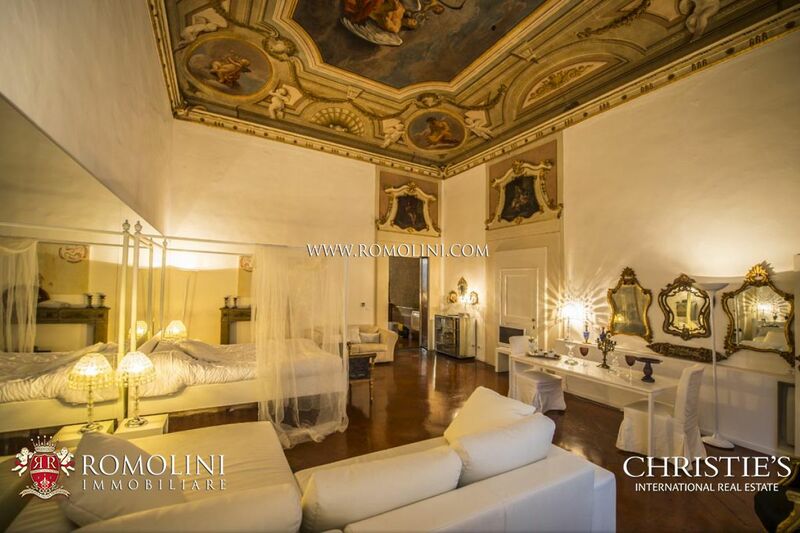 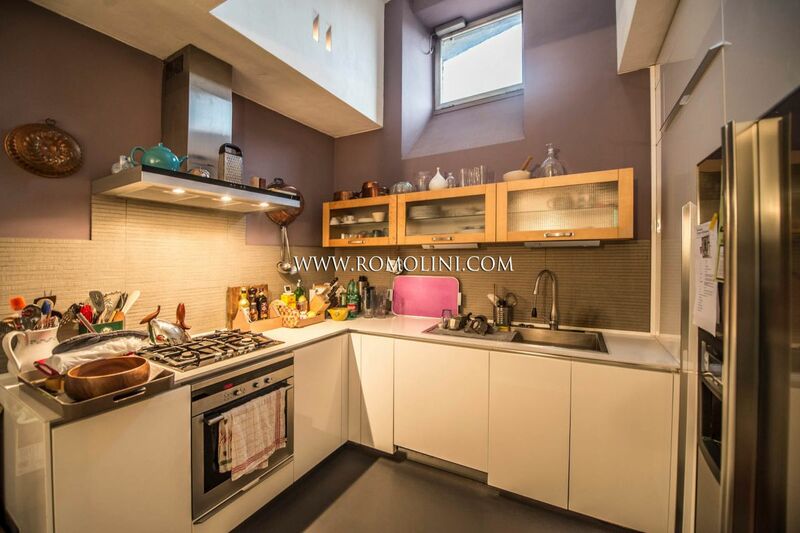 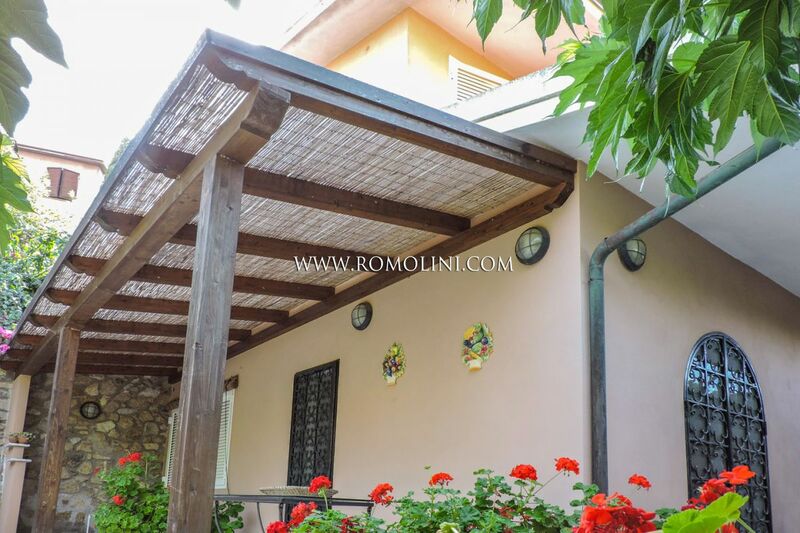 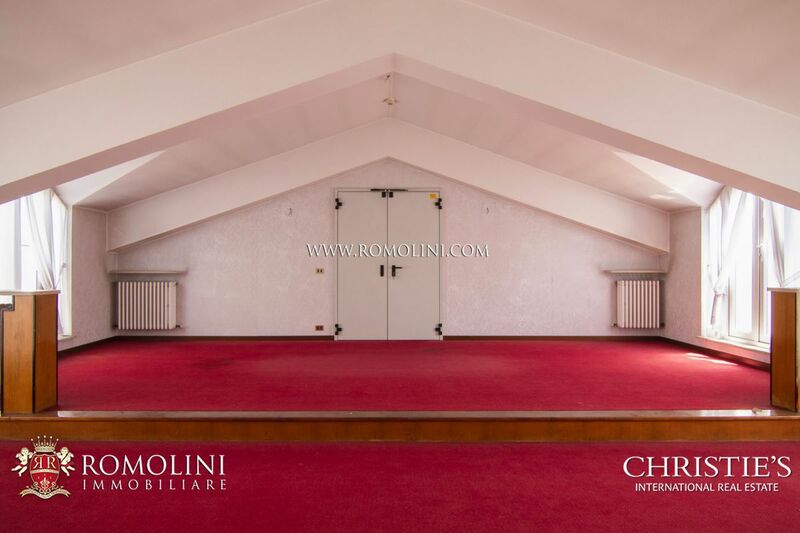 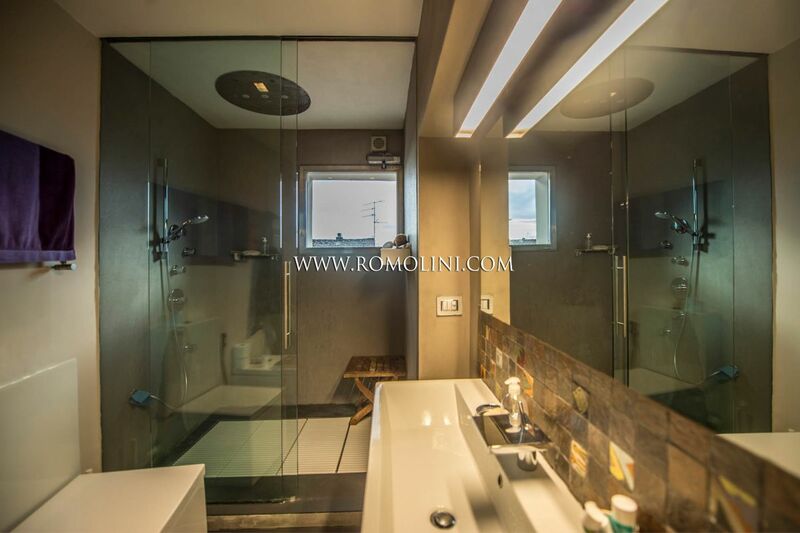 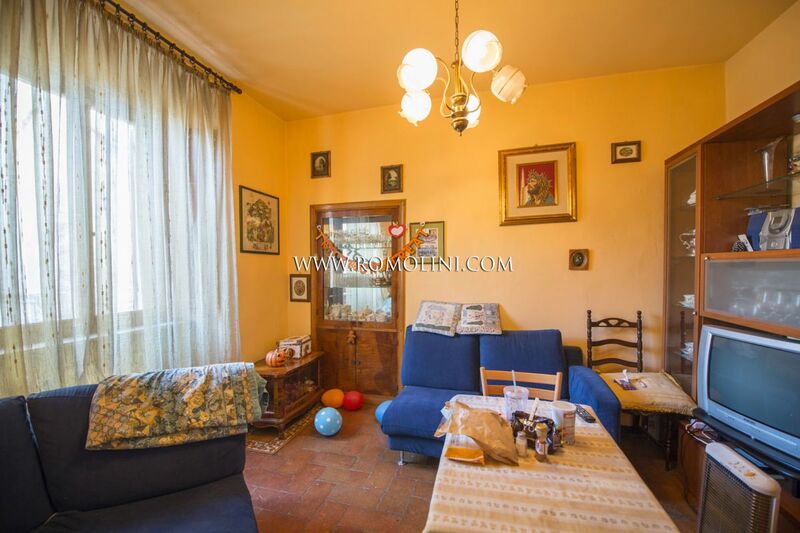 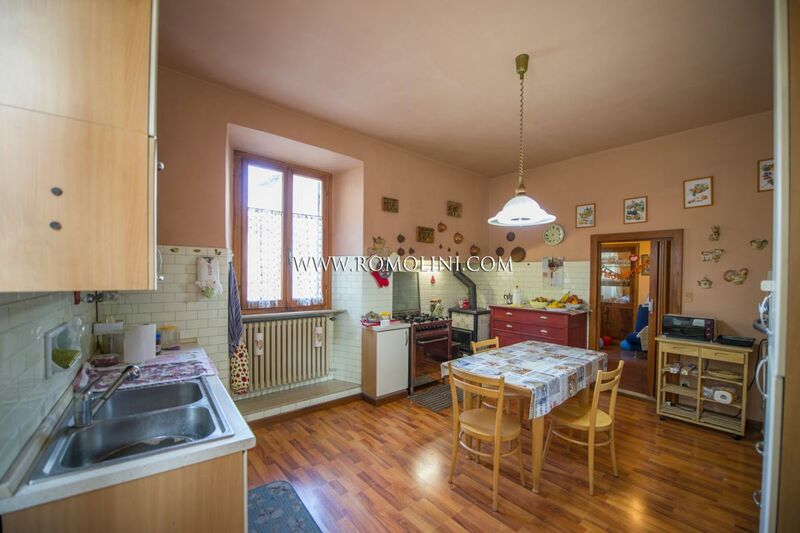 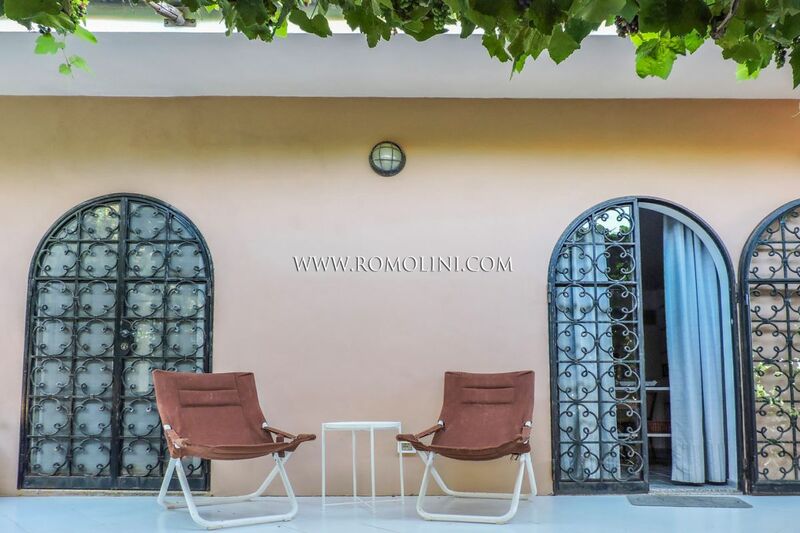 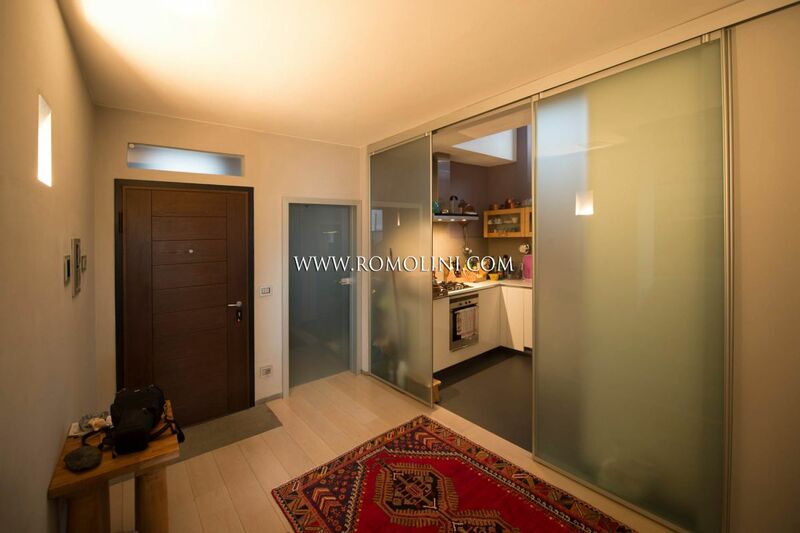 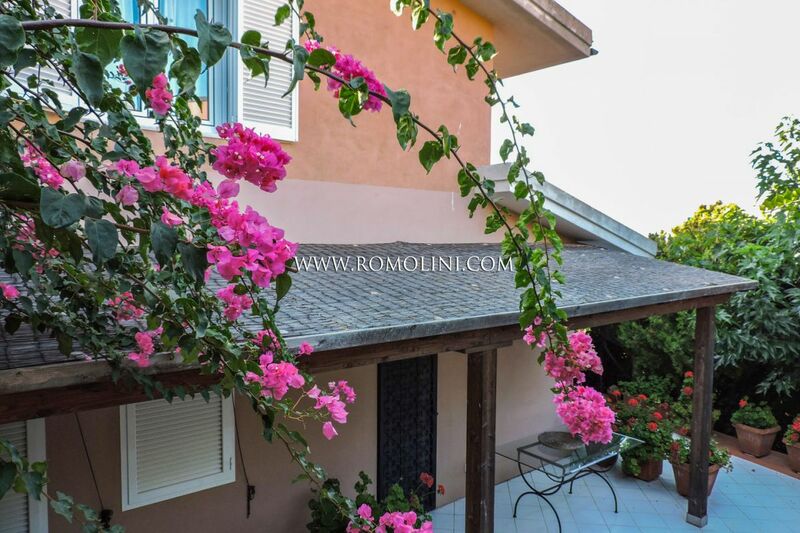 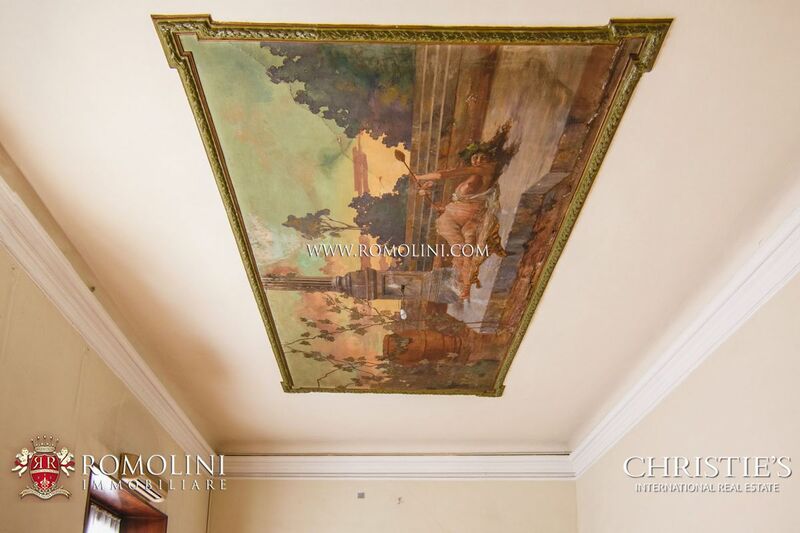 In our web site you can find a huge selection of apartments for sale in Florence and in Perugia, but also of hotels in Rome and in Venice for sale. 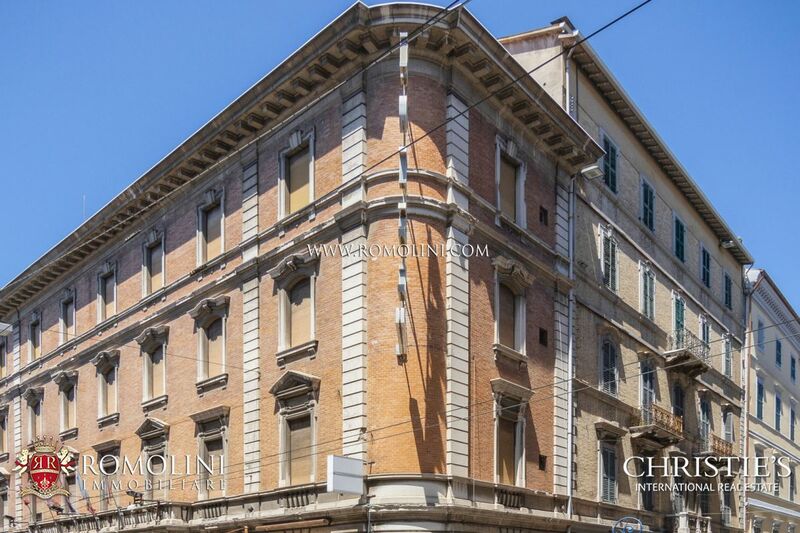 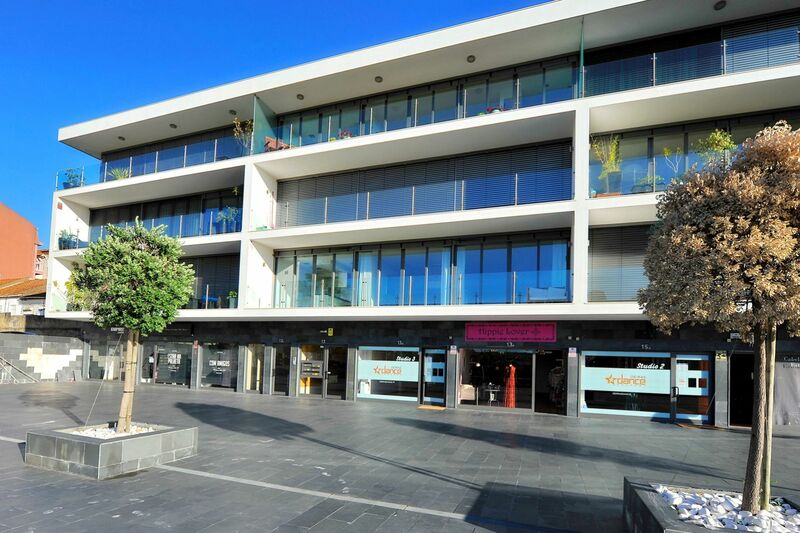 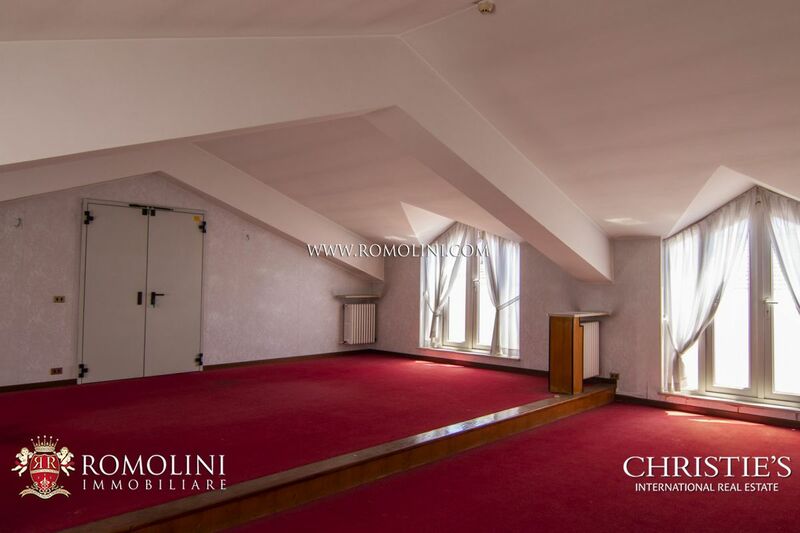 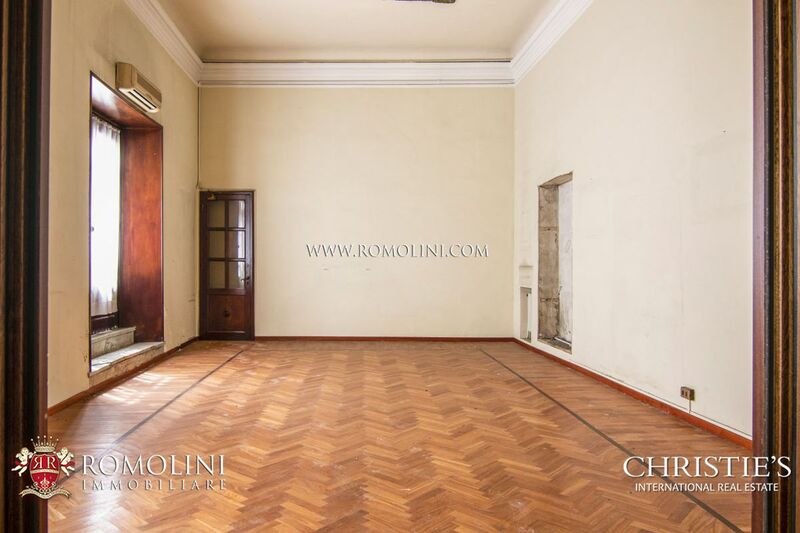 In the historic centre of Ancona, two steps from the harbor and the railway station, beautiful 19th century building of 3,660 sqm in Liberty style. 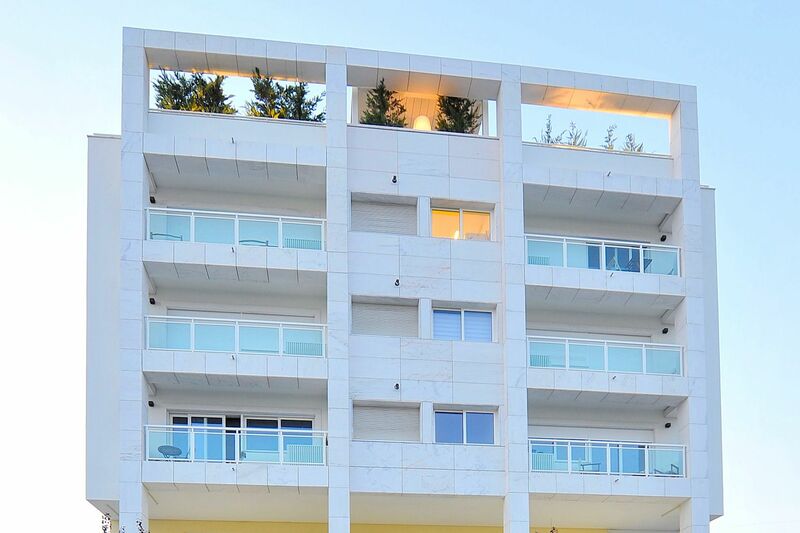 The building, thanks to its 71 bedrooms and 80 bathrooms, was used as a luxury hotel (where important VIPs from of entertainment and politics were lodged). 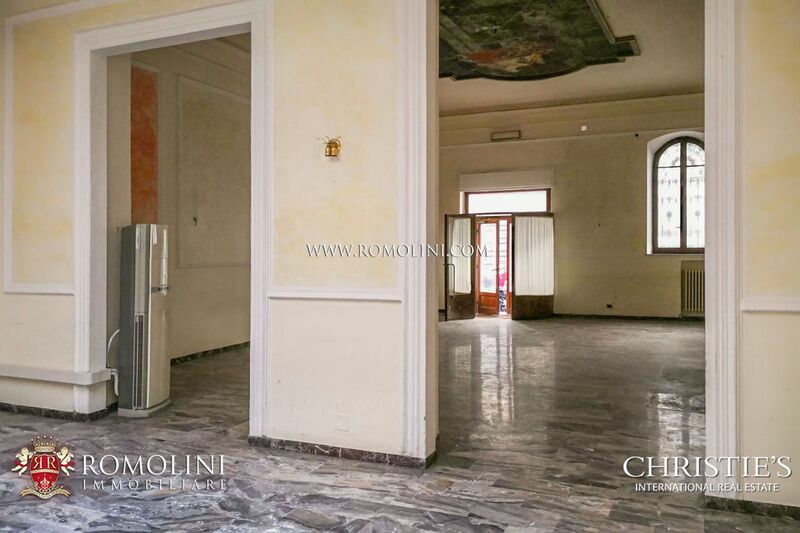 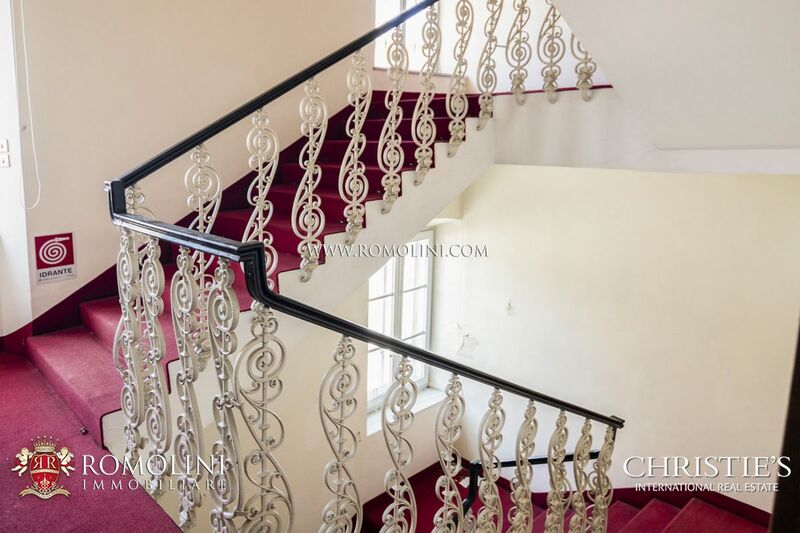 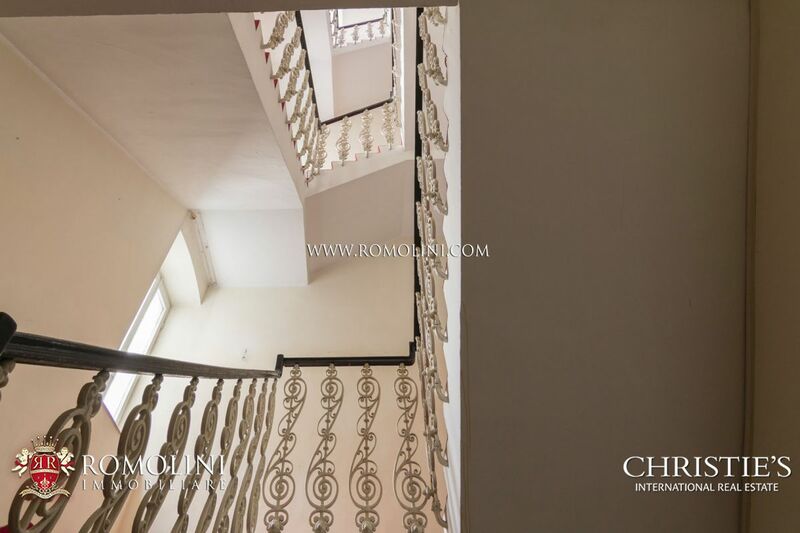 At the moment, the building is not used and needs a full renovation.